Another Friday and it’s time to take a look at the best and biggest slot wins shared by the community on CasinoGrounds Forum. Every week, more and more slot lovers are sharing their big wins with the rest of the members. In addition, players are exchanging ideas about certain slots or suggesting new games to each other. Even fails are shared on the forum. They can be tiny bonus wins or almost big wins, and they are also pretty funny to see. 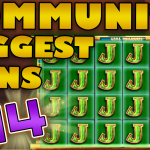 However, our segment called "Community Biggest Slot Wins of the week" focuses only on big wins. So without further ado, let us take a gander at some crazy wins. 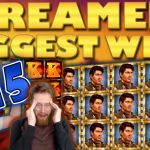 In this week’s video we’ll find some great wins including a crazy bonus on Break da Bank Again played on Cherry Casino. Moreover a number of great hits of over 500x and even 2000x on Book of Dead and Captain Venture. The highlights however are 2 bonuses. One on Dead or Alive which you can find on LeoVegas, MrGreen or any other major online casino. The other is on Lucky Lady’s Charm which you can play on Casumo or Quasar. But we won’t spoil much and let you see them for yourselves. This video covers wins posted from the 3rd until the 10th of March 2017. If you have a big win that you’d like to be featured, don’t hesitate to make a post about it in CasinoGrounds Forum. The more spectacular or impressive the win is, the bigger the chance of being included. 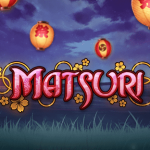 In addition, if you like any of the slots featured you can find them in our biggest online casinos list. Subscribe on CasinoGround’s YouTube channel to get updates on all the latest Community Biggest Wins videos. 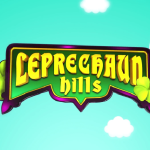 Moreover, take a look on our other segments: Biggest Slot wins on Stream and Slot Mechanics. 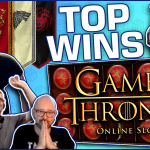 Did your win make it on today's video? Which community win do you like the most? – Make sure to let us know on the comments.